Feng embarks on a major tour of China with the Royal Liverpool Philharmonic Orchestra and Chief Conductor Vasily Petrenko in September. As part of the tour, the orchestra will have the privilege of opening two new concert halls, in Shenzhen (Nanshan Theatre on 28 September) and Nanjing (Qing’ao Concert Hall on 2 October). Further performances take place in Guangzhou (Xinghai Concert Hall, 29 September) and Tianjin (Tianjin Grand Theatre, 4 October). The tour will conclude in Beijing’s National Centre for the Performing Arts (5 October), where Feng is a regular guest. In each concert Feng will perform the Glazunov Violin Concerto, in A minor, Op.82. 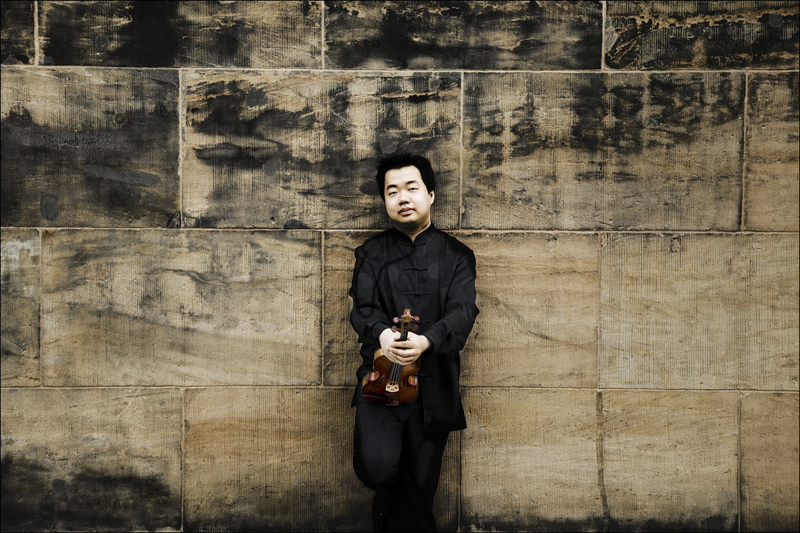 Before the tour Feng makes his debut at Dublin’s National Concert Hall with the RLPO (17 September) for a concert that will also be his debut with the orchestra.